Fancy winning a weekend retreat? 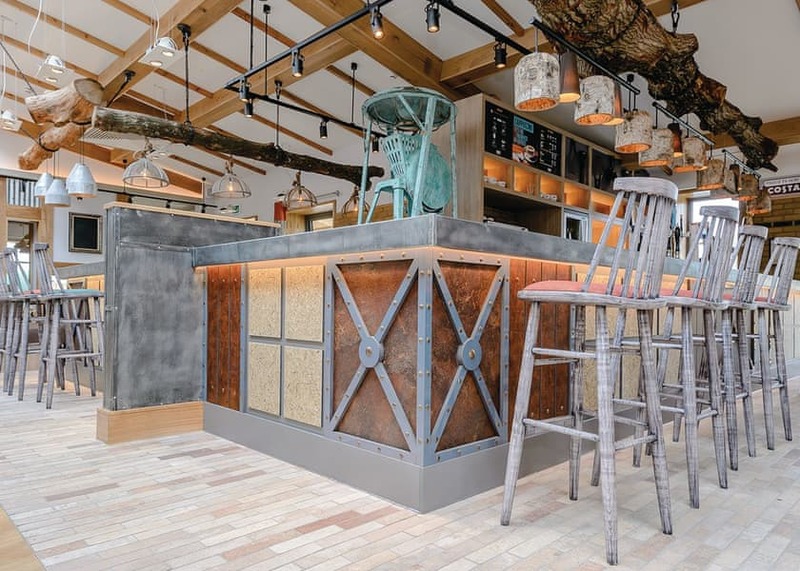 We’re giving you the chance to win a three-night stay at Hoseasons’ brand new resort, Norfolk Woods Resort & Spa. You must be available to take the prize over the weekend of 17th May 2019 for three nights. The prize is for a stay at the Oxburgh Lodge, which sleeps four. We will announce the winner on our Facebook page on 15th March – keep your eyes peeled! Norfolk Woods Resort & Spa is a brand new addition to Hoseasons’ Go Active Breaks Collection. This bustling resort offers a great base from which to explore the Norfolk countryside and coastline. 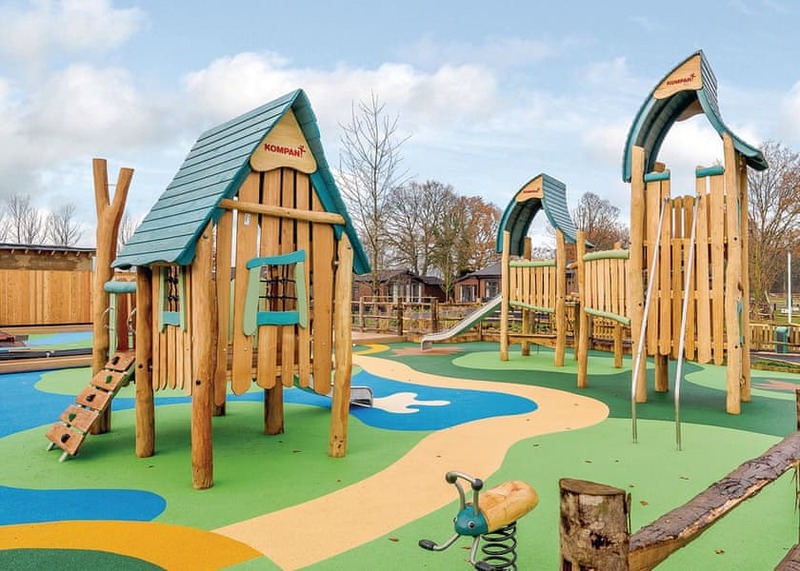 It’s only a 20-minute drive from the historic town of Kings Lynn and Norfolk’s famous Sandringham Estate, the much-loved country retreat of the Queen. 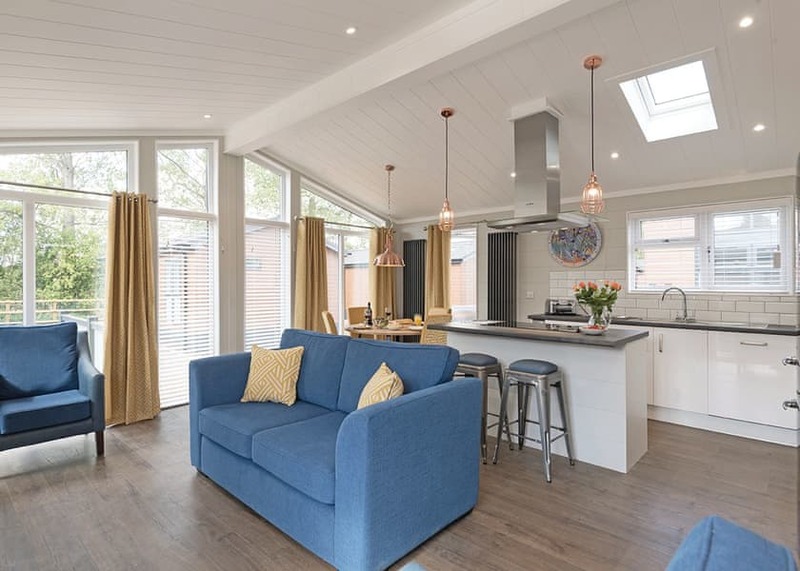 This location is a fantastic base for families and couples alike to enjoy a memorable break at entirely your own pace in the Norfolk countryside. To enter, visit us on Facebook HERE and like our page and the competition post, leaving a comment on your favourite UK destination and who you would want to go there with. * Terms and conditions. 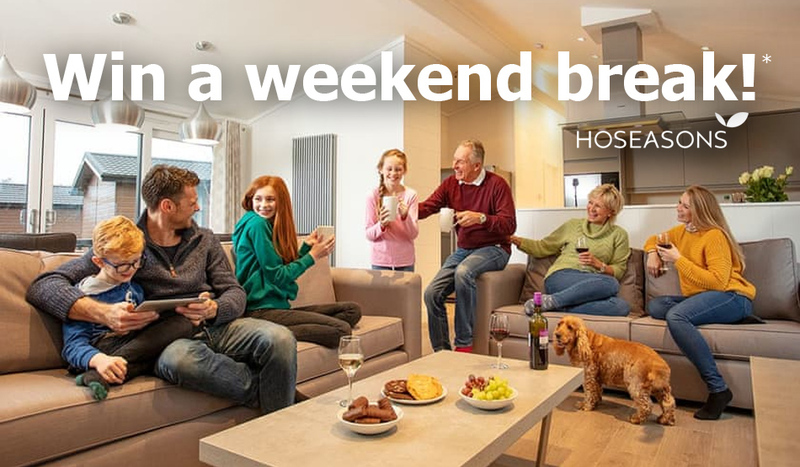 It is a free to enter prize draw for a chance to win a 2019 3 night off-peak break at Norfolk Woods Resort & Spa* (1 prize of a short break) (“together referred to as “The Prize”). The Prize covers the cost of the accommodation only, other charges which apply (including but are not limited to) security deposits, food, activities, entertainment, travel and insurance are to be paid for by the winner unless otherwise stated. Standard booking terms and conditions apply. 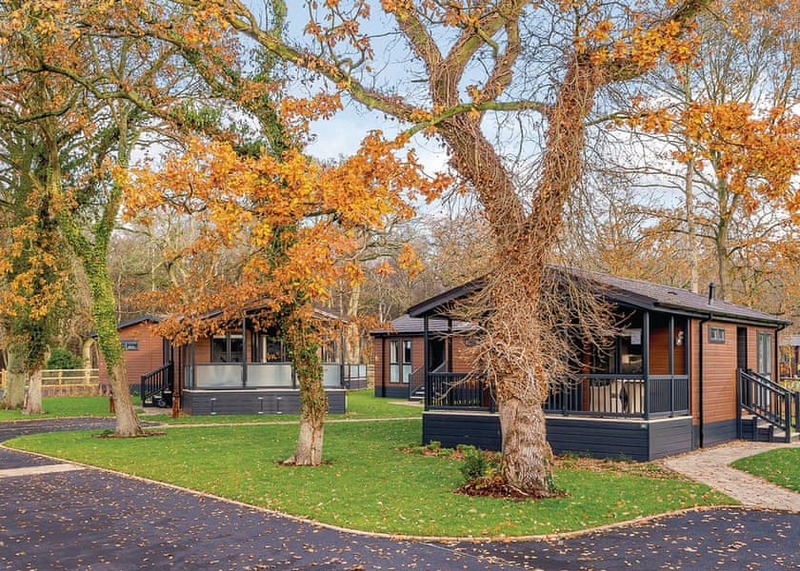 The Hoseasons short break is applicable for use on a 2 berth Oxburgh Lodge, accommodation code: LP17060 at Norfolk Woods Resort & Spa in Kings Lynn, Norfolk. Accommodation types will be offered subject to availability of arrival dates. Break is to be taken on 17th May 2019. If the winner is unable to attend this date, a change of date may be considered in line with the current booking conditions, however it may be subject to an administration fee and the winner will be responsible for paying any increase in cost if changes are made. The Prize is non-transferable and no cash alternative is available. The prize draw is open to all persons over the age of 18 years. Entrants must have a valid Facebook and Twitter account. The Hoseasons holiday will need to be redeemed through Premier Travel and must be confirmed by 22nd March 2019. Employees of Vacation Rentals (UK) Ltd and Premier Travel’s (and its group of companies) their agents and families are not permitted to enter. To enter the Prize draw you must like and comment on Premier Travel’s Facebook page. One entry per participant will be accepted. If multiple entries are received from an entrant, all entries of such entrant will be considered void and will not be counted. The Prize draw opens on the 20th February 2019 at 9AM and will run until 21:00 PM GMT on the 13th March 2019 when it closes. The Prize draw Winner will be selected from all successful entries by 15th March 2019 and will be notified via Premier Travel. Entrants must enter during the times and dates above. Any entries received after this time and date will not be accepted. Any incomplete, offensive or illegible entries will be considered void and not counted. The promoter reserves the right to withdraw, extend or amend the prize draw at any time. The promoter will not be responsible for any entries that are not received for any reason, by the closing date, whether lost, delayed, corrupted or otherwise, and whether or not due to any technical difficulties or malfunctions or any other reasons. Proof of delivery is not proof of receipt. Anyone found to have created multiple Facebook pages will be ineligible to enter the competition and/or their entries will be considered void and not counted. In addition to these terms and conditions, entrants must comply with the Facebook terms and conditions. The winners' name or, as the case may be, Facebook username, may be posted on Premier Travel’s social media pages after the winner has been selected, along with a post regarding the winner & their prize. By entering the prize draw, the prize winner grants Premier Travel permission to use their name and likeness for advertising and future promotional purposes without additional compensation (except where prohibited). The prize draw is governed by English law and the English courts shall have exclusive jurisdiction over any dispute arising in connection with it. Premier Travel’s decision is final and correspondence will not be entered into. Entry to the prize draw confirms that participants have read, understood and agree to be bound by these terms and conditions. The Promoter is Vacation Rentals (UK) Ltd of, Spring Mill, Earby, Barnoldswick, Lancashire BB94 0AA. The promoter reserves the right to provide an alternative prize of similar value should the Prize become unavailable for any reason.